Welcome to World Class, home of the summer camp which has developed the highest number of youth players from the Tri-State Area eventually graduating to the collegiate & professional soccer ranks. 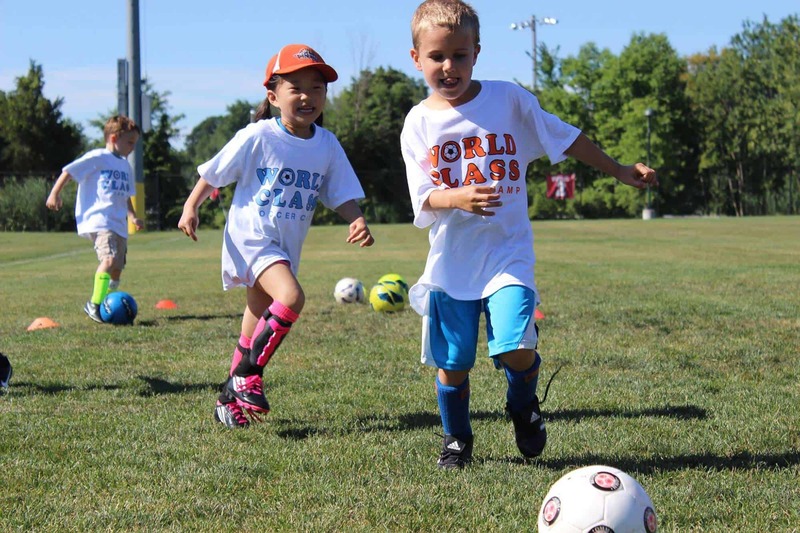 See why World Class continues to set the standard for soccer camps in the region. For all skill levels and Ages 5-18. 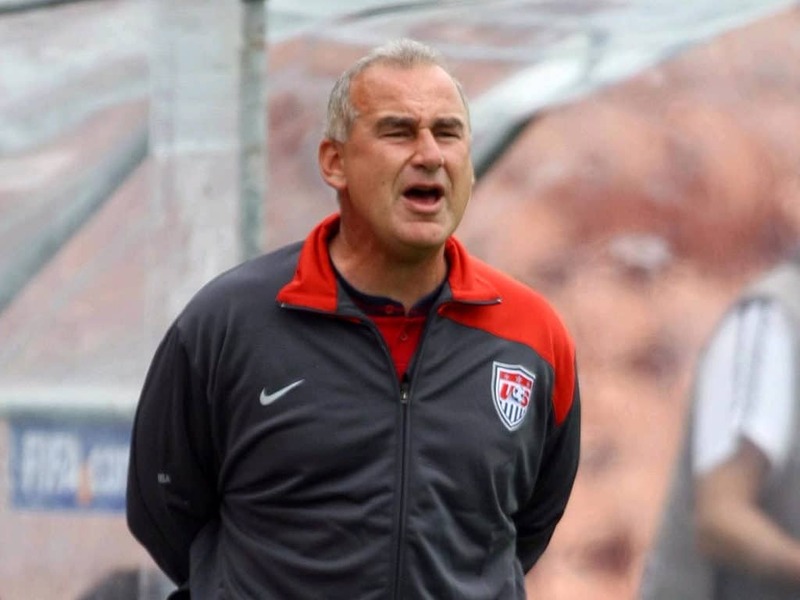 Manfred Schellsheidt (Cologne, Germany) – Manfred was the head coach of the USA Olympic Team, USA U14 National Team, USA U19 National Team, and Seton Hall University. Abraham Garcia (Madrid, Spain) – Youth academy coach at Real Madrid and Athletico Madrid. Developed many Spanish National Team players including Fernando Torres and Juan Matta. Danny Szetela (Clifton) – U.S. National player at 2008 Beijing Olympics, Columbus Crew & DC United (MLS), NY Cosmos, (NASL), captain of U.S. U17 and U20 National Teams. Alecko Eskandarian (Montvale) – MLS Finals MVP with DC United, Gatorade U.S. High School Player of the Year, U.S. Collegiate Player of the Year, 2004 U.S. Olympic Team, and LA Galaxy. Tanya Kalivas (Franklin Lakes) – Princeton University All Ivy League Player, 2004 Greece Olympics (player). We are proud to offer an elite level coaching staff that specializes in developing youth soccer players of all levels. Our coaches have collectively worked with and excelled at virtually every level of the youth soccer coaching spectrum including the club, high school, collegiate, and the youth national team levels. We also have international coaches who have worked with the youth academies of top professional clubs around the world. Our coaches all possess high level coaching licenses and are adept at working with youth players of all abilities. All training sessions are adapted to the age and skill level of players. Our camp’s objective is to help players achieve a higher level of technical proficiency and ball-handling creativity. The camp’s goal is to move every player from their current skill level to the next level of competitive soccer while building confidence and enjoyment for the game. Over the years, World Class Soccer Camp has developed a creative, engaging program featuring the ideal mix of instruction, hands-on training and enjoyment of the game. The summer camp focuses on improving the most essential individual technical skills such as ball mastery and finishing, in combination with competitive small unit games to enhance decision making, ultimately producing the most complete players. It is for this reason that most of the top players in the area make World Class their choice every summer. As a product of the local soccer system in Bergen County who eventually played at high professional and international levels, Kazbek is uniquely qualified to help players achieve higher levels of success. His love and enthusiasm for the game translate into a personal interest in the development of all campers. Camp Director Kazbek Tambi Leading the USA Woman's U17 National Team at the 2008 World Cup in New Zealand. USA Youth National Team (Woman’s U17) – Finalist at 2008 World Cup & coached several players who are currently on the full National Team. USSF “A” License – The highest level for coaching licenses in the United States. Player for NY Cosmos (NASL) – World famous club which formerly signed some the world’s greatest players of all time including Pele and Franz Beckenbauer. Dedicated goalkeepers deserve advanced and position specific training that will help them reach their full potential. World Class Soccer Camp provides specialized goalkeeper training under the direction of Oscar Galvis (Professional player in top league in Columbia) and Andre Bereczky (Professional player in Hungarian National League). Our Kinder Soccer camp is designed to enable young soccer players the opportunity to learn the game in an enjoyable and safe environment. Our experienced youth coaches will bring high energy and fun to each session, introducing children to the fundamentals of movement and balance along with basic skill that build confidence and enjoyment for the game of soccer. Campers have the option to include the official World Class Soccer Camp ball at checkout in online registration for an additional discounted cost of $27, or to bring their own ball. All campers are required to carry a ball during the camp week. This ball is a high quality match level ball which delivers optimal performance and excellent durability. Early Bird Discount: Register by April 30th and receive $20 off per week!